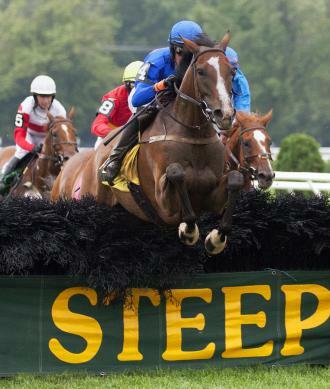 This blog is about the adventures of me and my ex-steeplechaser, Mabou. Mabou is a graded stakes winner, with total career winnings well over $180,00.00. 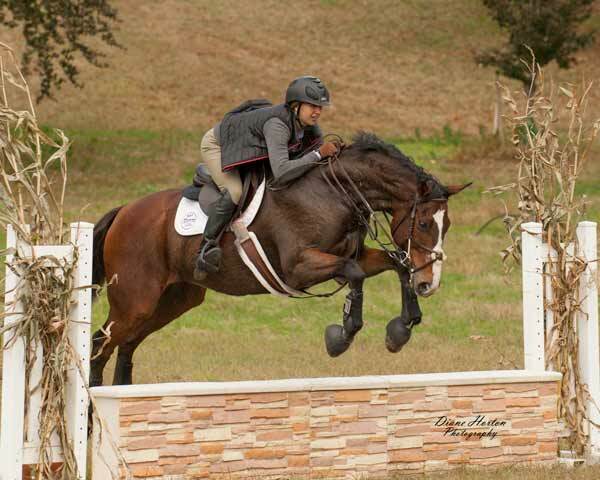 He has adjusted quite happily to his second career and life off of the track. He is always a happy boy, and is game for pretty much anything. 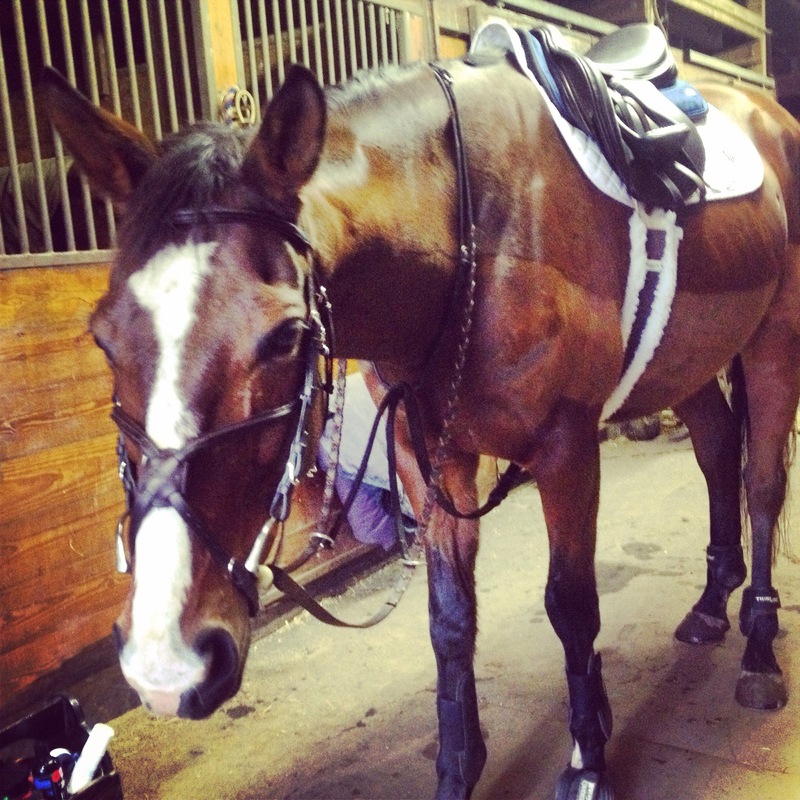 I am in my late 20’s, work a 9-5 job, and am hopelessly addicted to tack, breeches and shiny things! Mabou and I participate in hunter/jumper showing, fox hunting, hunter paces, leisurely trail rides at home and everything in between.